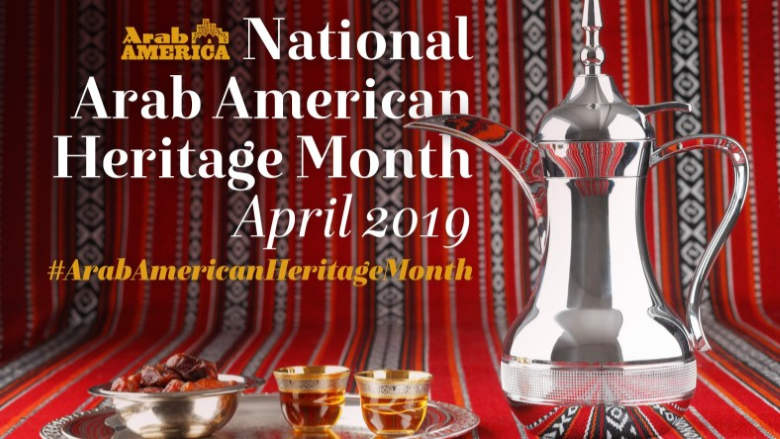 Drop in to Patrick Henry all month long for coloring sheets, word searches, crossword puzzles and other activities celebrating National Arab American Heritage Month. Centreville Library Friends are inviting all interested community members in joining our group. 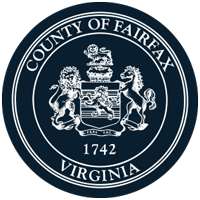 Please stop at the library service desk or email libCE@fairfaxcounty.gov. Join Rick's Monday conversational group. Stories, songs, rhymes and more. Age 18 months-3 years with adult. 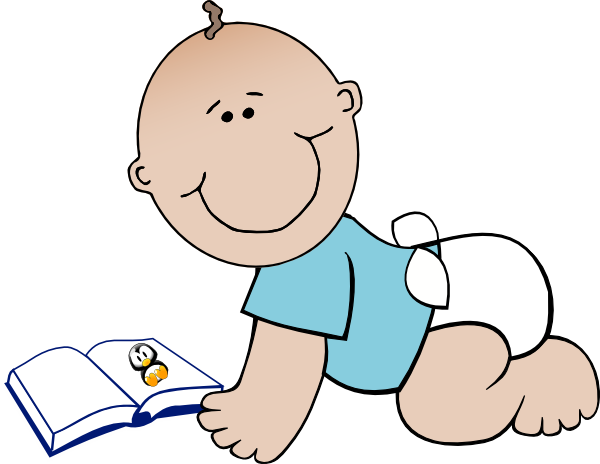 Early literacy-enhanced storytime featuring rhymes, stories and songs. Age 24 months - 3 years with adult. 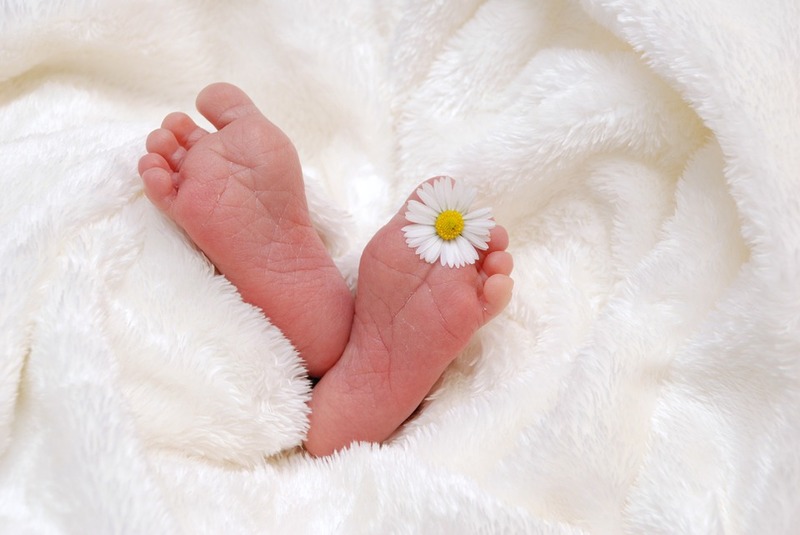 Join Sharoni's Monday conversational group. Room bookings are subject to agreement with our guidelines, terms and conditions, found here. Use our online tool to book public meeting rooms and group study rooms in the library.